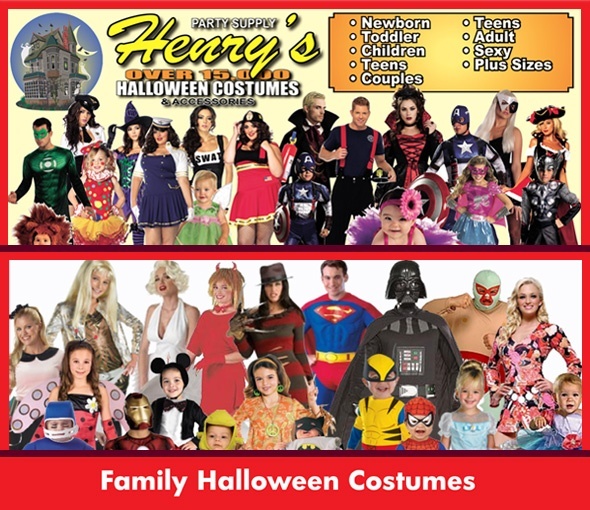 Make your next event extra special by shopping at Henry’s Party Supply & Food Service. 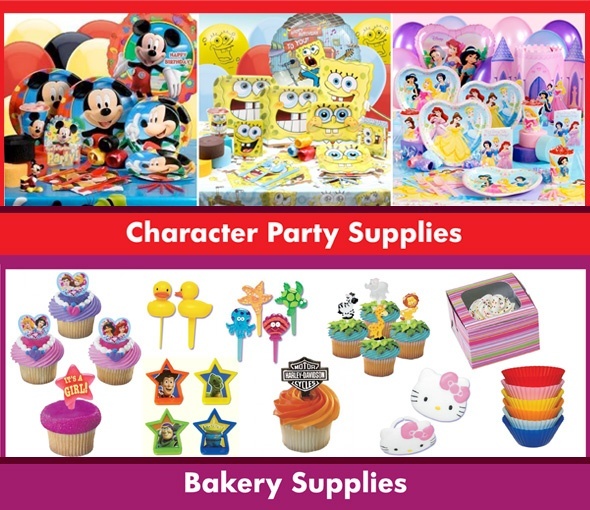 We are a one-stop shop for all your party supply needs. 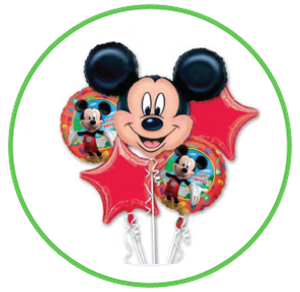 From balloons, party favors, and decorations, to costumes, rentals, and bulk food items, we’ve got everything you need to make your next party or event unforgettable! 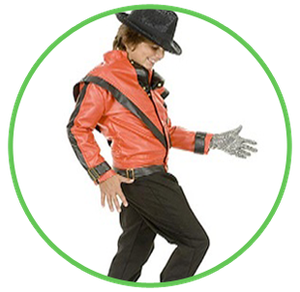 From pretty princesses to scary monsters, we’ve got a large selection of costumes and accessories for Halloween or your next dress-up party. Don’t shop anywhere else. At Henry’s, we’ve got it all! 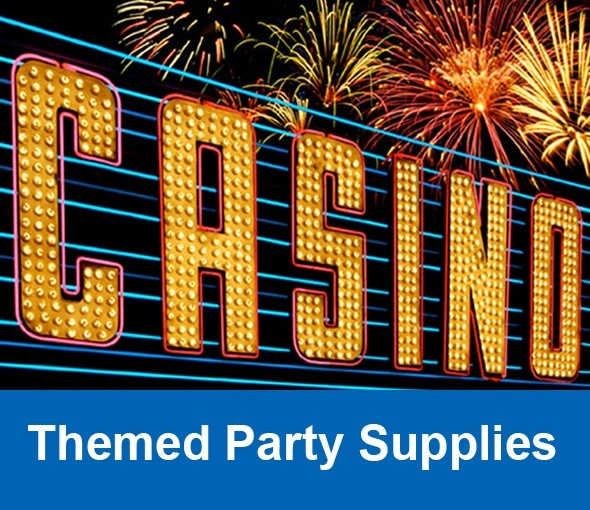 Whether you are celebrating a first birthday, baby shower, bridal shower, Mardi Gras night, or any other special event, we’ve got every supply you’ll need – and some you might not have thought of – to make your event a success! 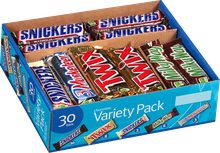 We’ve got your party covered from set-up to clean-up! We offer chair and table rentals as well as all the janitorial supplies you’ll need to clean up after a smashingly good party!